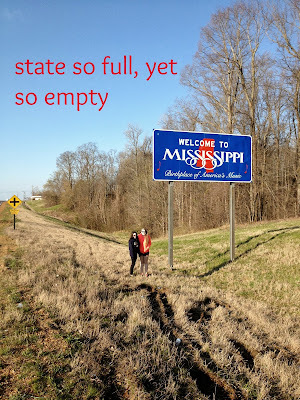 The memoir added to this picture was meant to show how the state has so much to do and see but to me I have no memories there, so its empty to me. The font was meant to be plain and red to match the red on the sign. I took some color out of the picture so it didn’t look to colorful. I didn’t make the text to big because I wanted the focus to be more on the sign and background.